Writers Workshop in first grade this year has been quite the learning curve for me. I need to remind you that I have never taught first grade until this year and the last time I taught writing was well before the workshop model was popular. 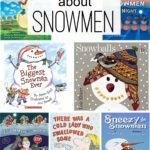 I am still by no means an expert, but I wanted to share a few picture books that really worked well for minilessons and conferring that I discovered this year with the help of my amazing ELA coach, blog reading, and Pinterest searching. The very first minilesson that my ELA coach modeled for me was using a wordless picture book. Of course my first thought was, “They aren’t writing. How is a wordless picture book going to help?”. The purpose of wordless picture books is to show students that they can tell stories through pictures, but then go back and add words if they are ready to so after they have sketched. 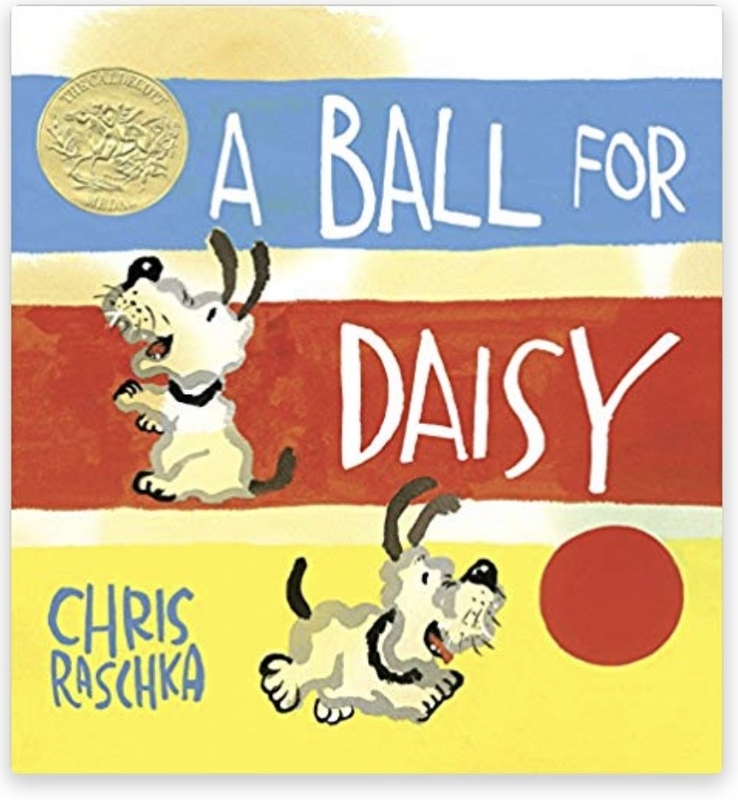 My class really enjoyed A Ball for Daisy. They noticed amazing details when they weren’t worried about the words of the book and came up with their own plot and words to tell the story. There are many picture books with no words to choose from, but this was a favorite of my class. As I said above, the month of August and September were pretty painful in writers workshop. I had several students in tears as soon as we would begin and our stamina was only around 6 minutes for writing independently. Secretly that was mostly drawing and very little words actually hit the paper during those months other than a few overachievers. 🙂 #thankgoodnessforthosetwo . 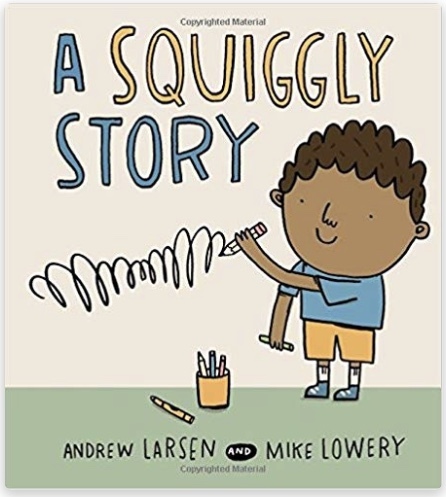 I stumbled upon A Squiggly Story while trying to find a story to inspire my young writers. It was perfect!!! The story encourages students or young kids to write using what they know. This is a must have for Kindergarten and First grade for sure!!! “But Mrs. Harris, I just don’t know what to write about!! !” “I don’t know what to write today.” “I am completely out of things to tell my reader.” Do any of those sound familiar? OMG! DAILY STRUGGLE BUS!!!! 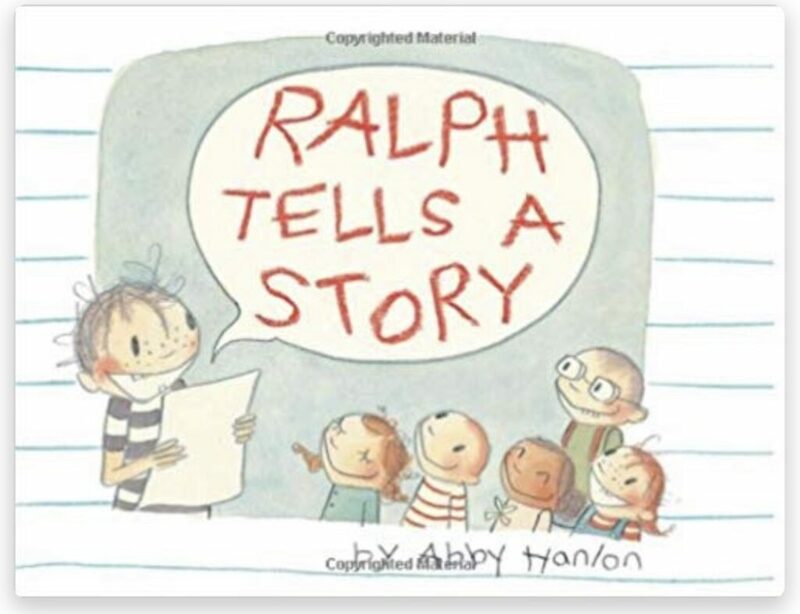 Ralph Tells a Story was a book that I had planned for a minilesson following a TERRIBLE writing block in March. Yes, we even struggle now with writers workshop every so often. My administrator just happened to stay for my formal observation to enjoy this book with us. The story is the perfect way to show how writers block hits us all and ways that you can overcome and rise above to think of creative stories based on semireal life events. Love this book!!! In fact, when we finished reading this story, my entire class wanted a copy of their book baskets. Have you ever sat back during writers workshop and just observed your class? Watch the ones that are busy writing and drawing. Watching the ones that are up getting tissues, sharpening their pencils, and roaming around the room? Yep! It happens and many times, we might not notice if we are busy conferring or working with a small group. One strategy that I began implementing for those “roamers” was a writing buddy. They could get up and ask their writing buddy for advice or when they got stuck, they could read their book and ask for suggestions. The Best Story is a book that I used to help reiterate this process. In the story, a little girl asks lots of relatives for advice and help for her story. Even though she gets lots of advice and help, the story just still isn’t quite right. Her mom ends up giving her the best advice ever and turns her story around. 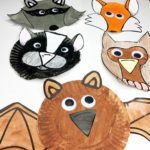 We talk about how sometimes that our writing buddy might not be a good fit, but we can keep working with our classmates until we find one that offers just the right advice. There are many learning opportunities with this story, this is just the way I used it with my class. “One day I went to the park. It was fun. The end.” – an actual story from my classroom that took a week to write and illustrate. What?!? For real! It had a beginning and end, but nothing really in the middle. 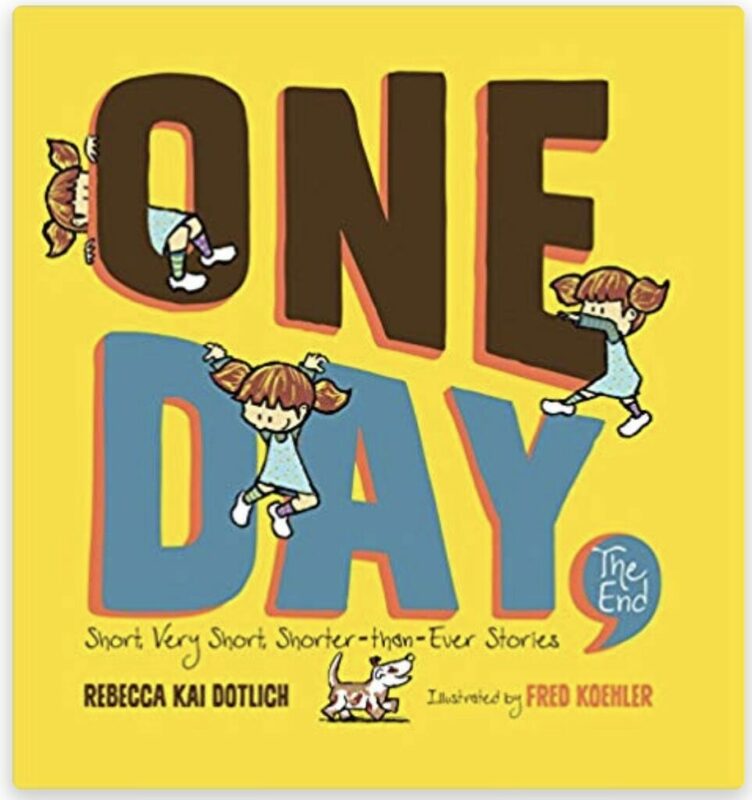 After reading several stories that stopped abruptly or left out lots of details, my ELA Coach suggested us use the book One Day, The End. It was just the trick!!! I only read two or three pages the first day and left the book completely behind as we moved into independent writing time. The kids were irritated and angry. “But Mrs. Harris! You said you would read a good book today for writers workshop. 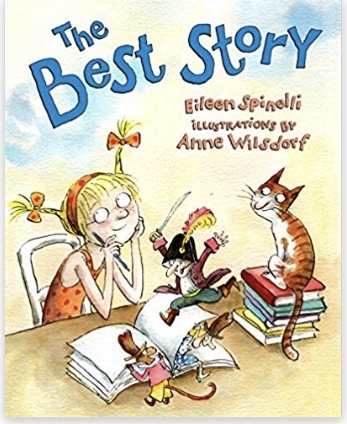 That wasn’t really a story.” The next day, we talked about the book and discovered that the little girl actually did a lot on the pages, but didn’t tell about her adventures or steps in the middle. She only told the beginning and the end. 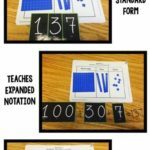 I prepared a quick writing of my own to model how sometimes we do this in our class. The students quickly caught on and while we still struggle some with elaboration and producing more details, it isn’t near as badly as it once was! Our very first writing unit was personal narratives. We talked about producing a small moment story. 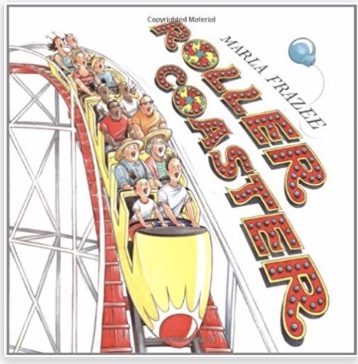 We read lots of amazing mentor texts that modeled this process, but a new one that I recently discovered is Roller Coaster. It does an excellent job adding emotion and feeling to describe the character. Excellent book if your students need help zooming in on small moment memories. “But what is going to happen? Is there going to be a problem? “, I’ve said this more recently than I did all year. Our very last writing unit is writing realistic fiction book series. While our writing has massively improved, we are still just writing sentences and not focusing on plot and what is going to actually happen in our stories. Many of our books are sports related since it is currently baseball season. Most of our books sound like this, “Max likes to play baseball. Baseball is his favorite. He has a game today. He hit a homeroom. The other team scored too. Then Max hit a homeroom.” Yep! 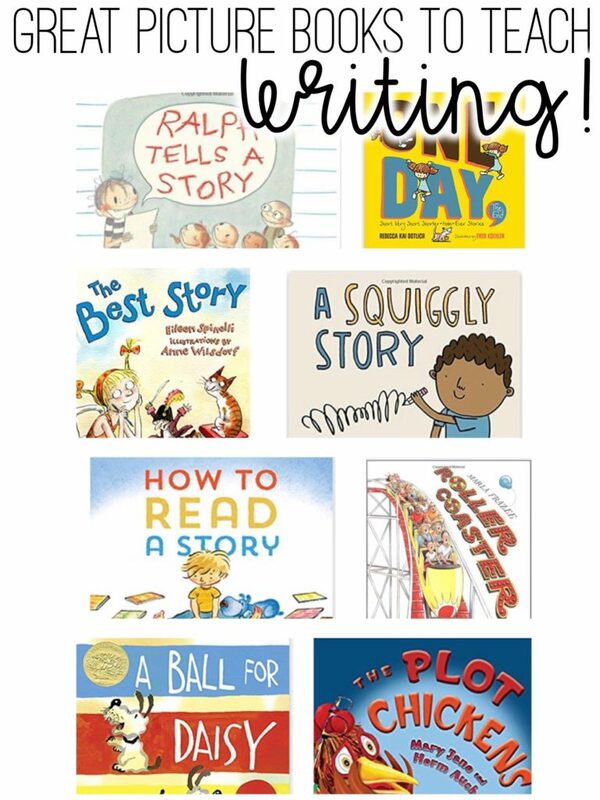 It sounds great for first grade, but when the second and third books all follow the same pattern, it feels like we are writing just to write and not write to really engage our reader or tell an amazing story. 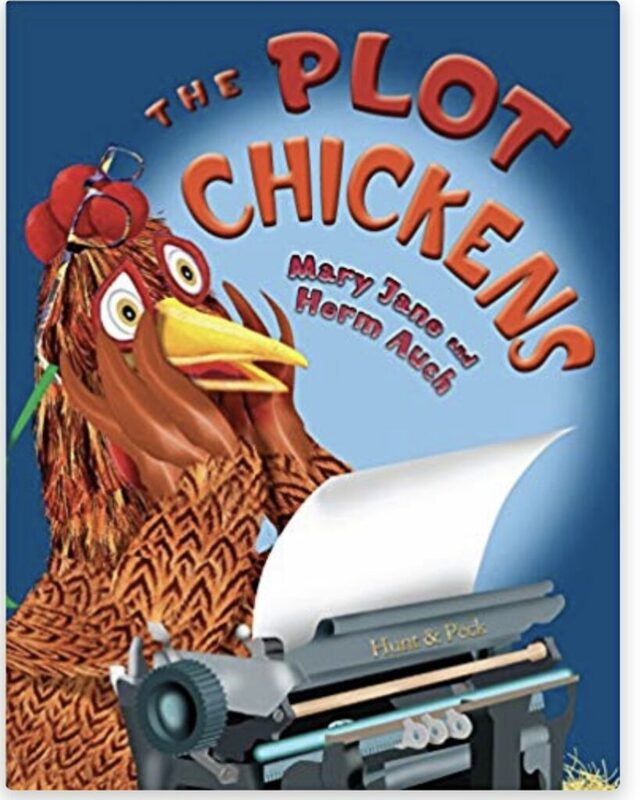 The Plot Chickens is a book that I haven’t read yet, but plan to after Spring Break. The story goes through “writing rules” from creating an interesting character to plot development. Excellent story!!! I saved this one for last since in our writer’s process we share our stories last. 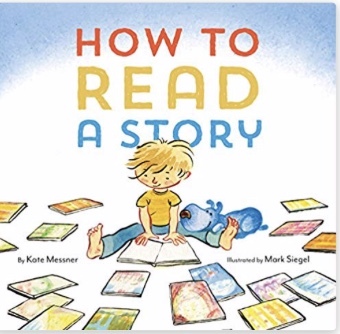 How to Read a Story focuses on reader’s voice which is important for readers workshop, but to me it is just as important for writers workshop as well. 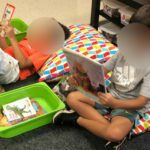 Teaching our students to read their own stories with enthusiasm and excitement is important, but including emotion so that a different reader can feel the same excitement is also important. The book is a great way to remind students of the steps that a reader goes to read book that they need to keep in mind as they are writing as well. This book can be used for both reading and writing workshops. 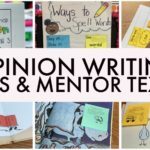 What books do you enjoy using in writer’s workshop? Be sure to leave a comment below. Want to shop for these books on Amazon? Click here to see my book list.